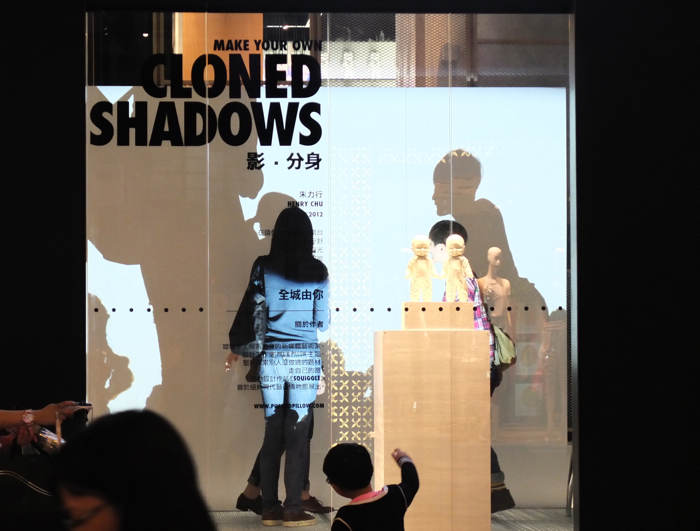 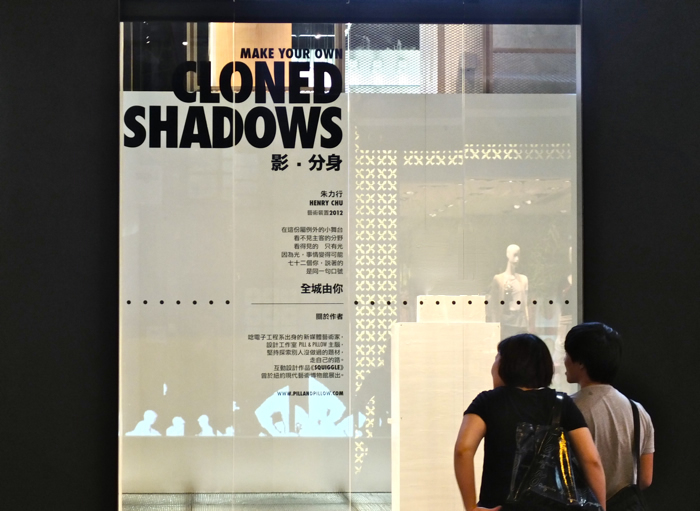 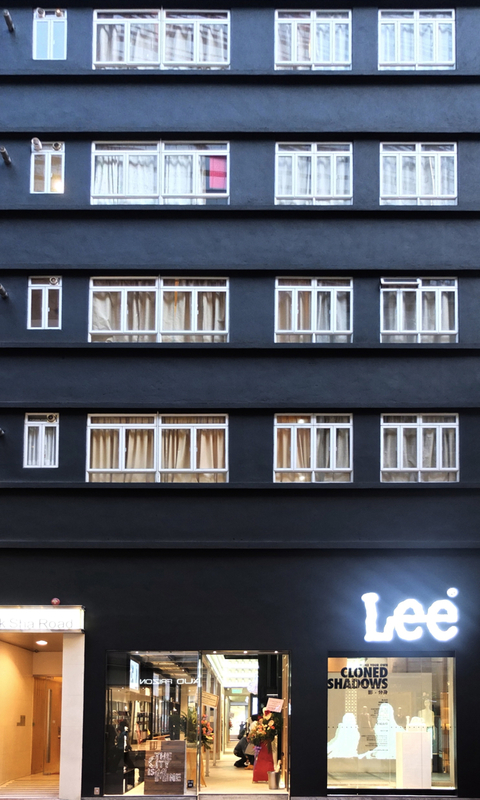 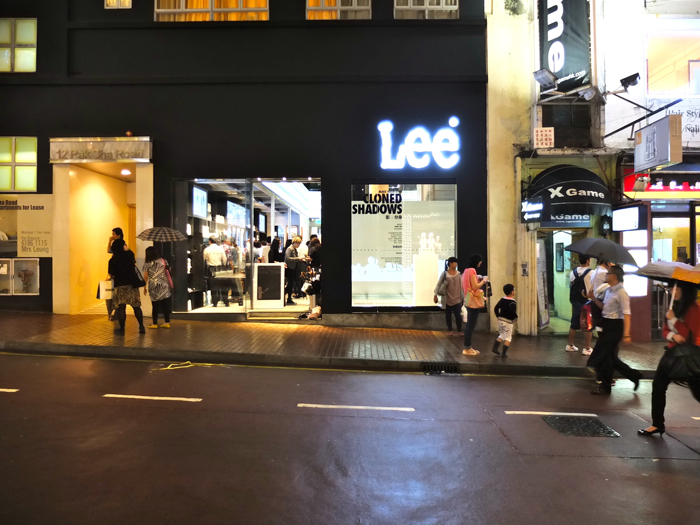 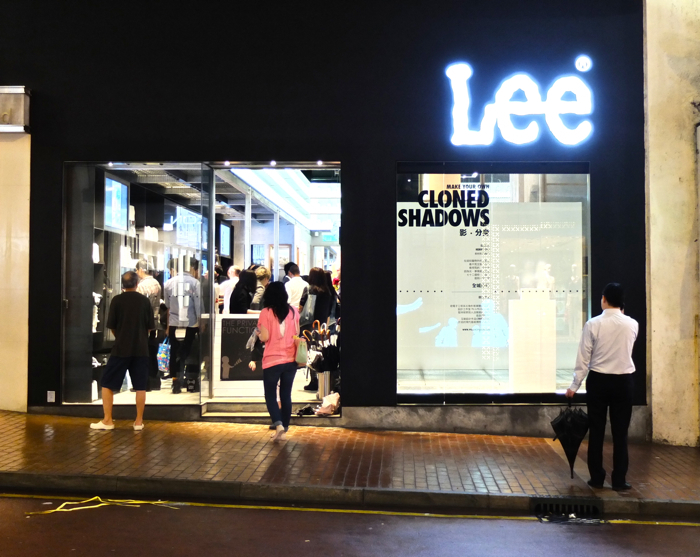 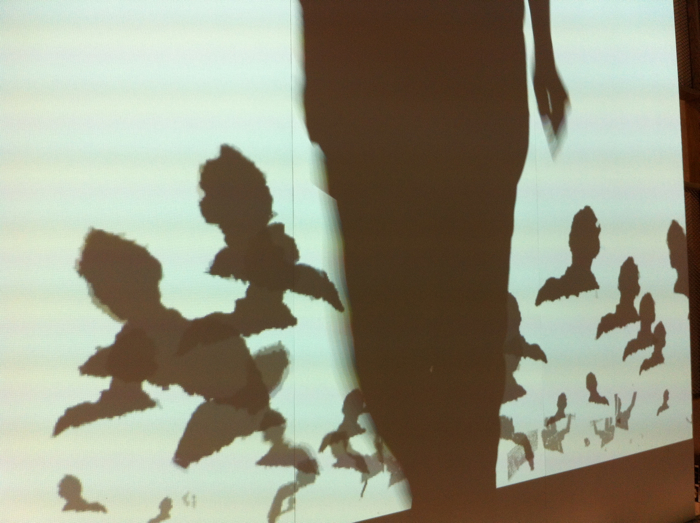 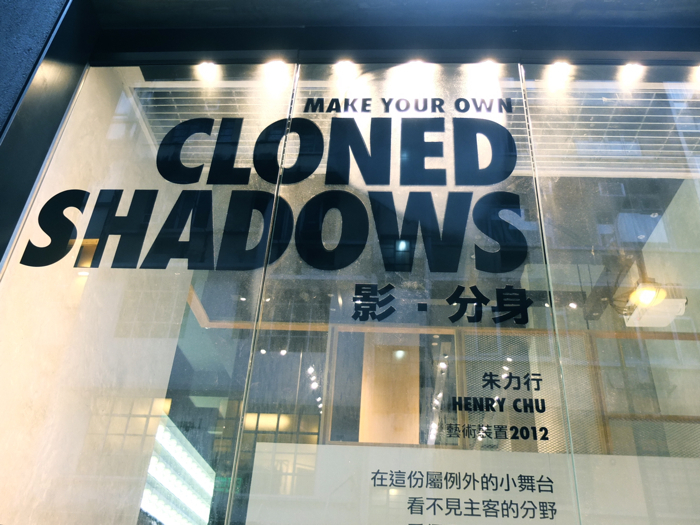 Henry was commissioned to create an interactive installation ”Shadow Clones“ for Lee Flagship store，Causeway Bay. 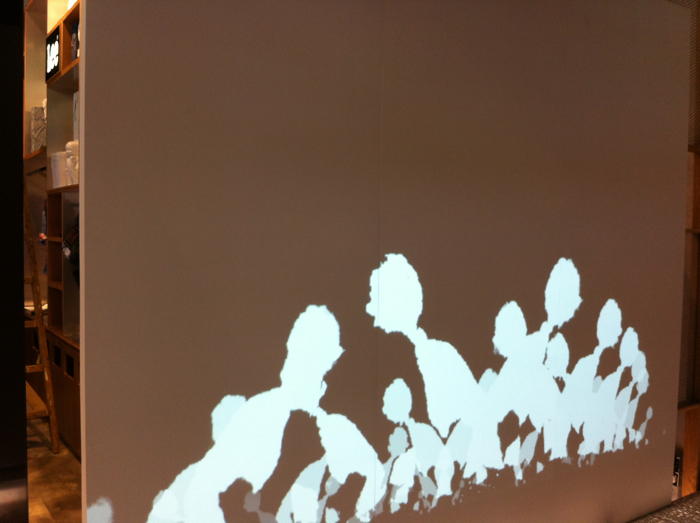 Your existence diluated in this over-populated city. 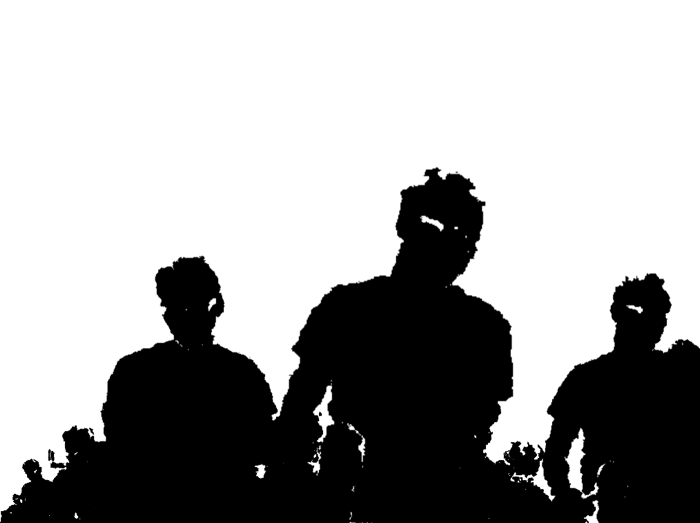 Nothing is going to last. 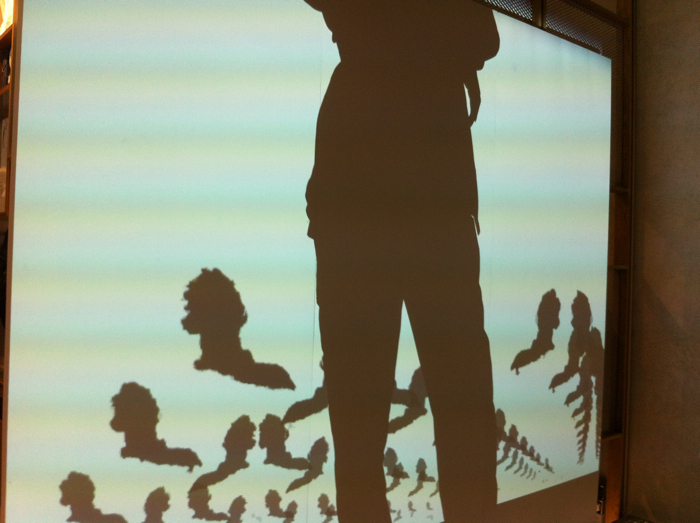 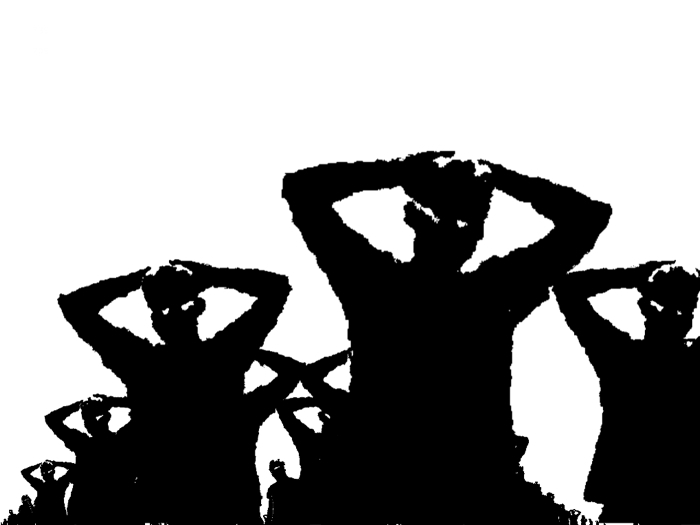 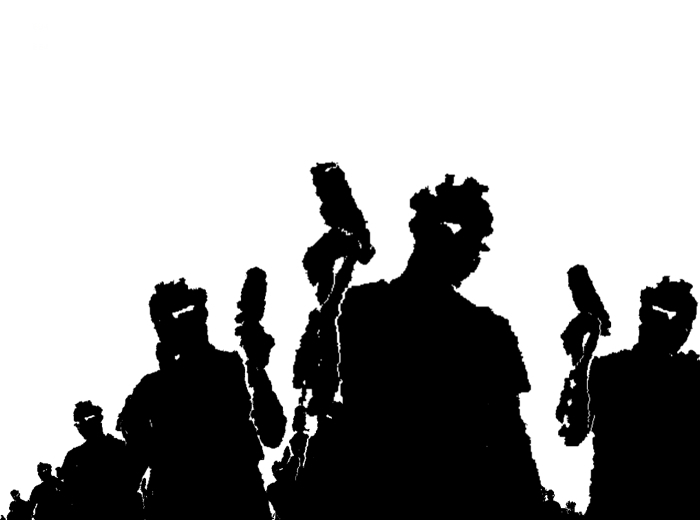 On this tiny stage where shadow multiplies, minority may win.